Fall 2014 was inspired by art instructors. For this season's collection, I met with an art instructor as part of an inductive study. As a result of the meeting, I was able to interview her to better understand the reality of an artist and art instructor. It generated a clear perspective for story telling and inspiration for the collection's merchandise mix. I believe that a genuine voice is vital in storytelling within the fashion industry therefore I believe that the designs of every garment should be inspired by truth and not a design team's own interpretation of the season's inspiration. Appropriately, for the creative content shoot, we reached out to real art instructors within our community of friends and school (CSLUB) to be a part of the shoot. The mission for the brand was to always create a platform for the brand's inspirations and muses to shine. "The collection was inspired by art instructors. Without their open-mindedness, patience, and nurturing spirits who knows where you and I would be today." 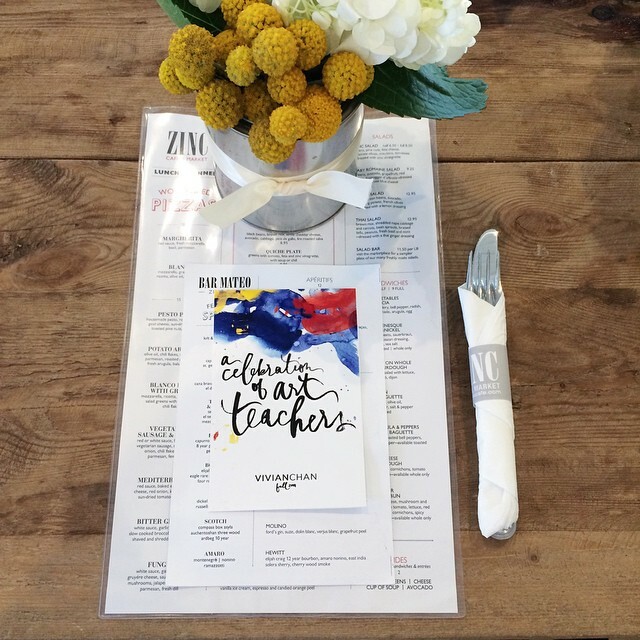 The morning consisted of brunch by Zinc Cafe, conversations, a presentation of the collection's inspiration, and ended with an exclusive preview of the season's collection. 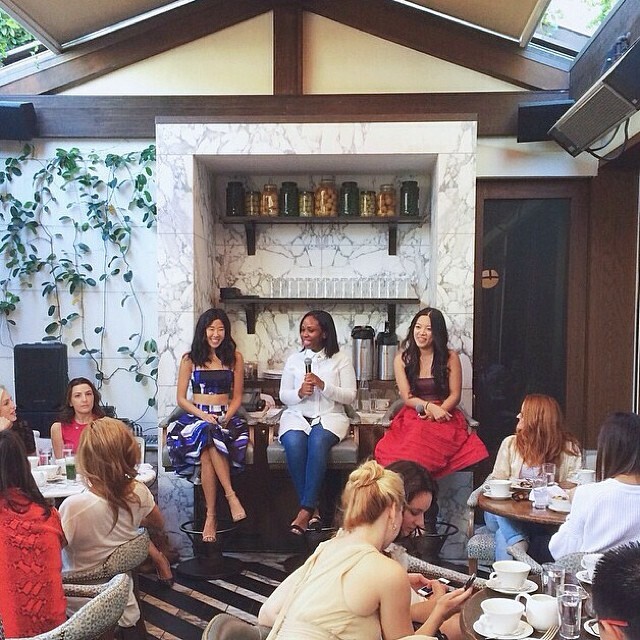 Fashion for Breakfast is a bi-weekly series hosted by Cecconi's and organized by SoHo House West Hollywood. The series includes breakfast, an influential speaker from within the fashion industry, and networking with taste-makers and creatives. 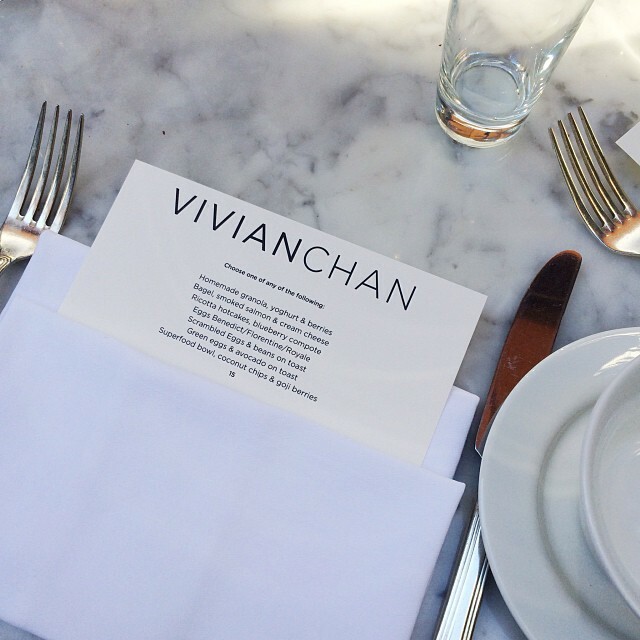 The brand teamed up with SoHo House to host Fashion for Breakfast. The event served as a tool for marketing, branding, networking, public relations, and sales. 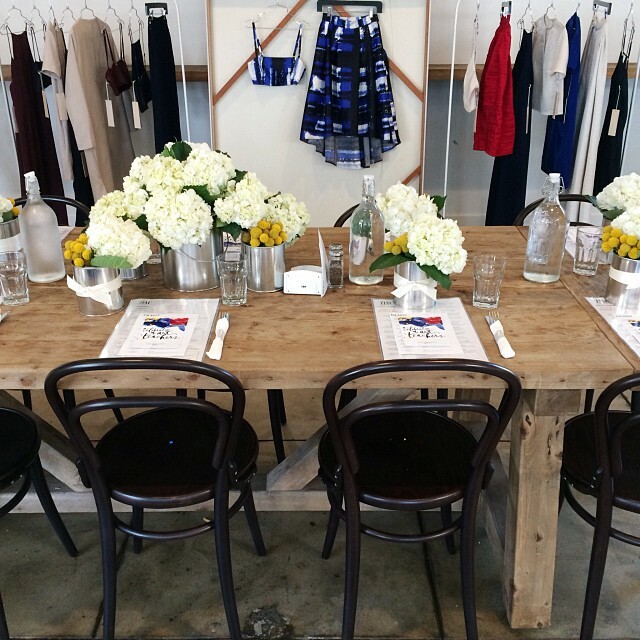 Attendees received an exclusive sneak-peek of the collection and an exclusive opportunity to place pre-orders. real women, real careers, and real personalities." Therefore I wanted to push the mantra a bit further by truly celebrating the season's inspirations. 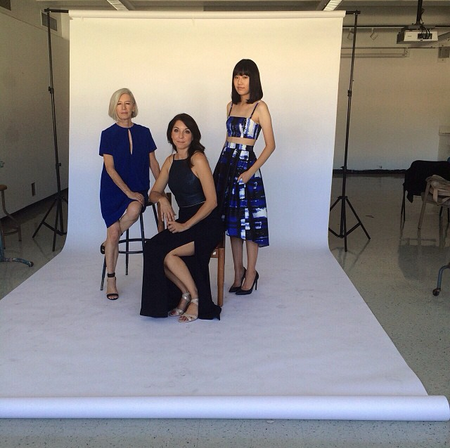 The team scheduled a day with three art instructors to dress up in the season's collection, chat with us, and be photographed in all their glory. The images were then used as original content on the brand's Instagram account to promote the inspiration and to show customers how the garments look on different body types which then led to sales.